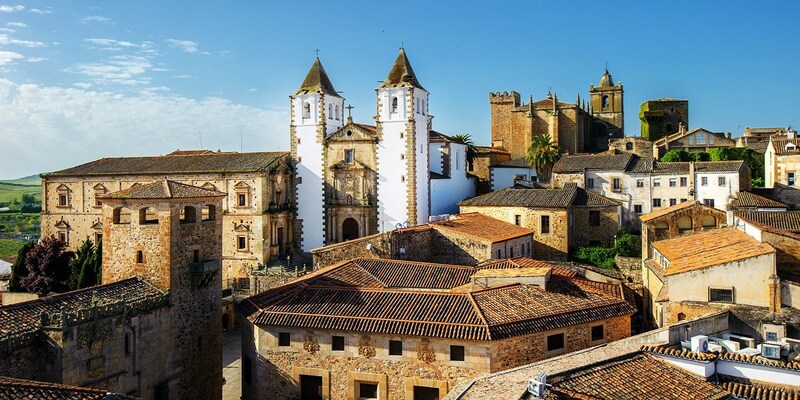 The Hub » New international hotel deals for 2019! New international hotel deals for 2019! Save up to over half price on these amazing international hotel deals secured exclusively for Travelzoo customers! Tree lined avenues, quaint cafes, galleries, museums and more - Canberra is vying for a position as Australia's most popular tourist destination and there's no better time to visit than now. Stay at the 4-star Premier Hotel & Apartment with prices starting from £61 a night, including complimentary breakfast, wine and chocolates and save up to 54% off the usual price. 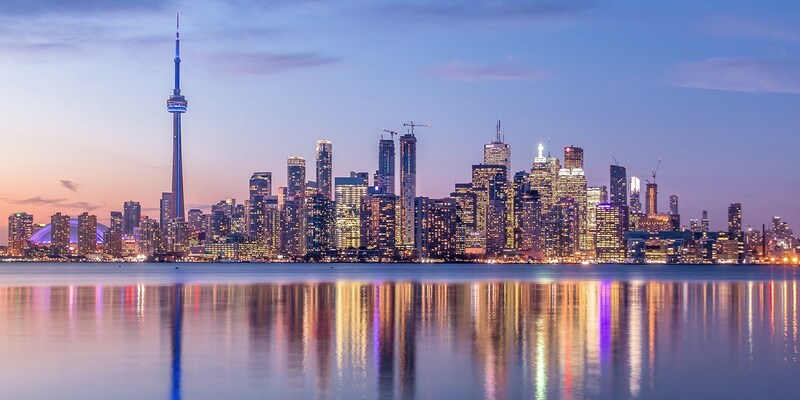 Downtown Toronto Hotel through February, 40% off! Located at the foot of Yonge-Dundas Square, Bond Place Hotel lets you experience all that downtown Toronto has to offer -- shopping, art and culture, dining and nightlife. 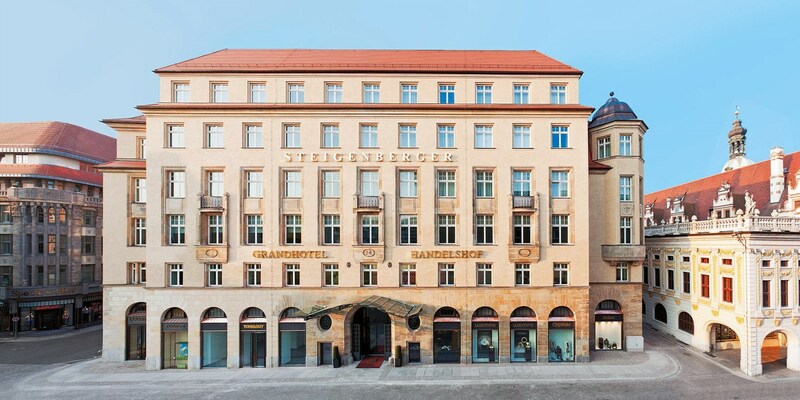 Leipzig: luxury hotel stay, 30% off! 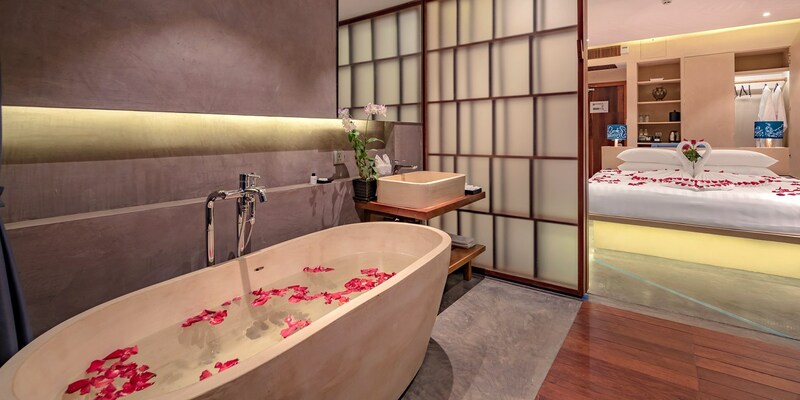 Siem Reap: 3-Nt Stay w/Upgrade & Extras, up to 58% off! Travelzoo members get a free upgrade plus airport transfers, massage and dinner with a 3-night stay at 5-star Sakmut Boutique Hotel in Siem Reap. This perk-filled package for two is £155 -- that's just £52 a night per room and saves up to 58% on regular rates. California: Elegant Sonoma Inn w/VIP Wine Tasting, 55% Off! This 4.5-star Sonoma Valley hideaway offer saves Travelzoo members up to 55% and provides £98 in extras. 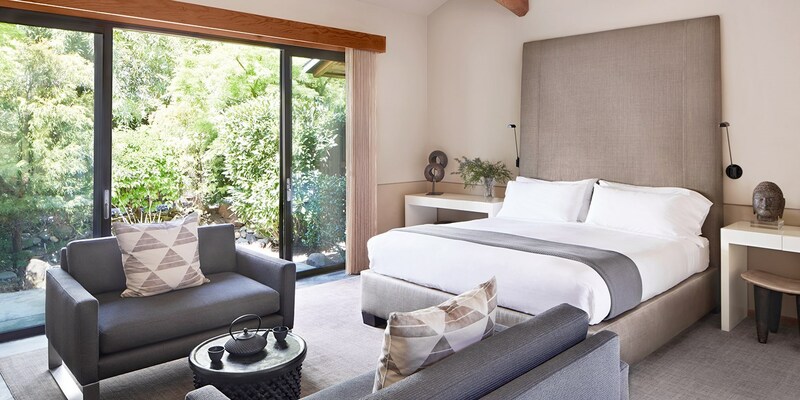 Travel + Leisure has dubbed Gaige House + Ryokan "a Zen-style oasis smack in the middle of wine country." Vegas Stay incl. Cirque du Soleil Tickets for 2, 60% off! tays at this popular center Strip property include two tickets to experience "one of the most successful shows in Las Vegas" (Travel + Leisure), Cirque du Soleil's "Mystère." 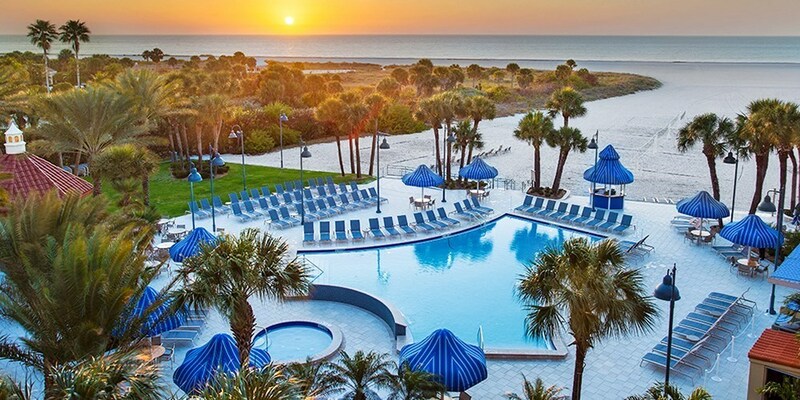 Clearwater Beach 4-Star Resort, 40% Off! This exclusive deal saves Travelzoo members 40% on stays into February at a resort located on a secluded beach on the Gulf of Mexico. 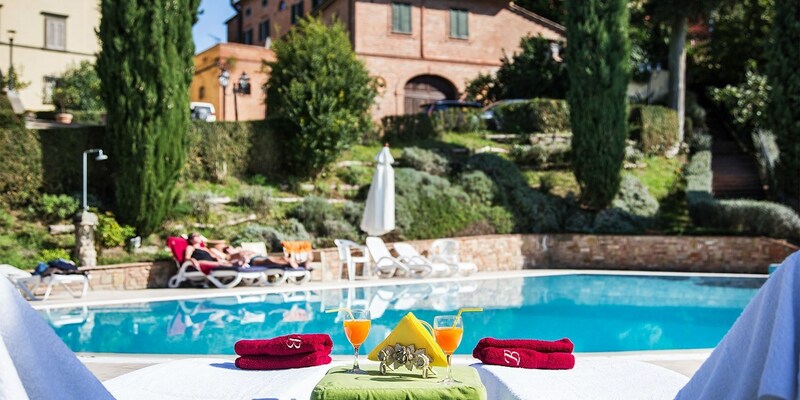 Tuscany: historic villa stay with wine, 49% off! 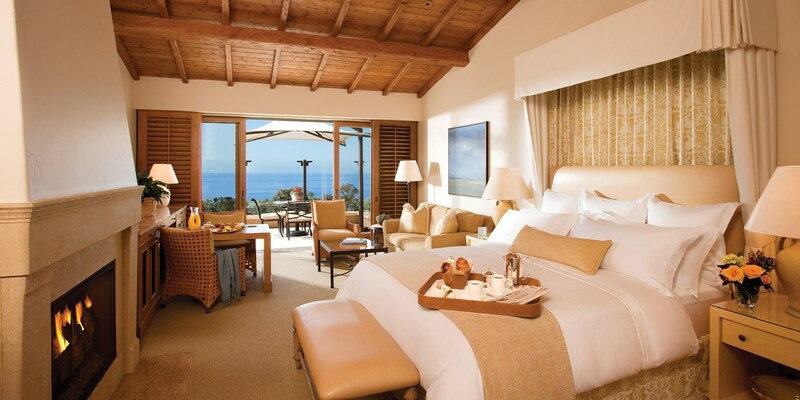 Overlooking the Pacific Ocean, this sprawling resort exudes luxury -- from its Forbes 5-star spa to its two award-winning golf courses. We've negotiated an exclusive offer that saves Travelzoo members up to 45% on regular rates. 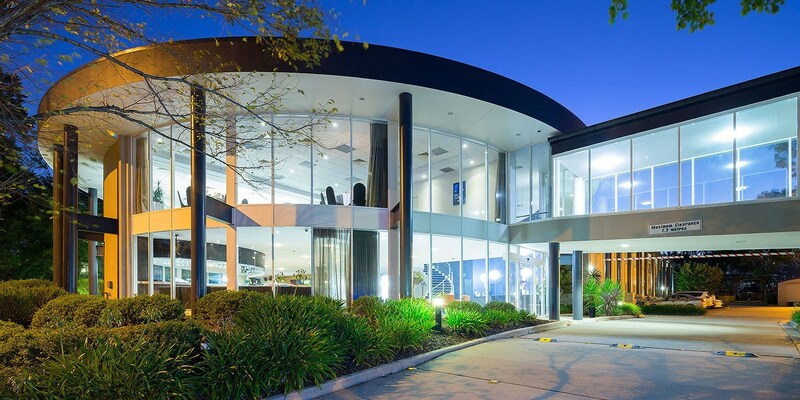 Considering rooms here can go for nearly $1000 per night, it's time to get packing.